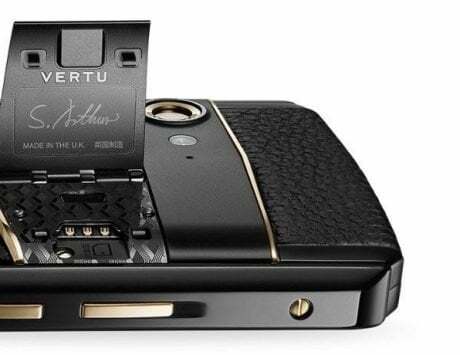 Vertu, the luxury phone maker shut shop earlier this year after failing to pay off millions in debt. Vertu phones might have been ridiculous, but they did spell luxury and class like no other device. 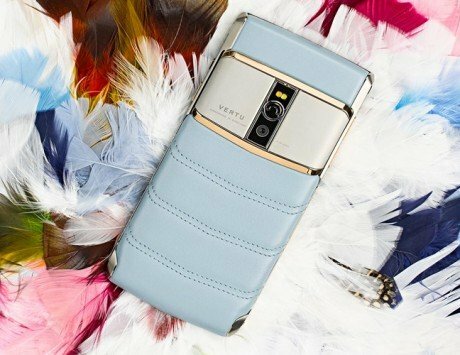 Encrusted with gemstones, and crafted with gold and other precious metals, the cost of a Vertu device often ran into thousands of dollars back in the heydays. However, the smartphone revolution soon ruined the Vertu business and the maker declared bankruptcy. Vertu is now auctioning off some of its priceless devices in order to make some money for repayment. 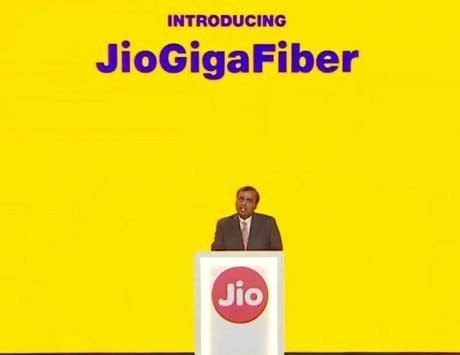 The devices which once cost millions of dollars are now available for mere thousands. 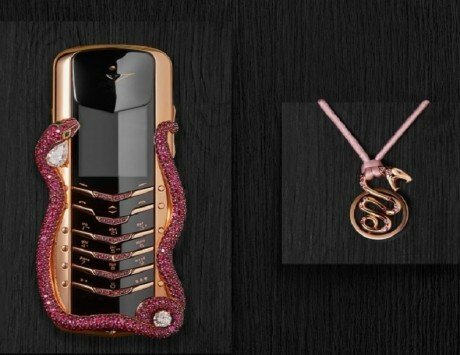 The phone maker is auctioning iconic devices from its range, some encrusted with diamonds and 18-carat gold. There are models starting from 2002 to 2015, and there are a total of 105 units listed in the catalog. 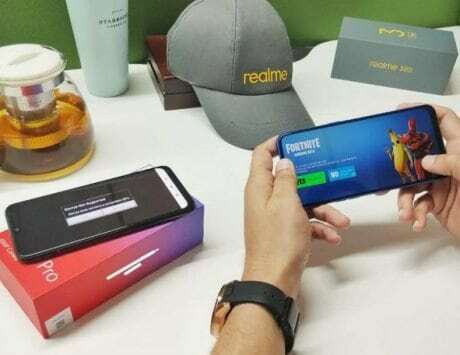 The entire collection is already listed and visible on Bid Spotter, with the entire lot of phones available for as low as $26,000 (approximately Rs 1,666,200). 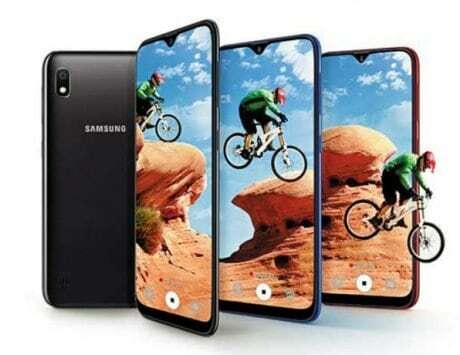 The phones are a mix of concept units as well fully functional devices. 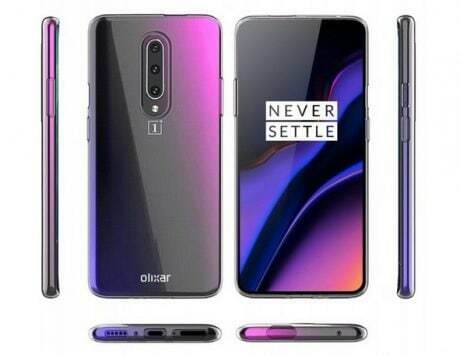 Some of the phones are only models and not working. All the units are up for sale. Vertu had a debt of £128 million, of which the company could barely offer to pay £1.9 million. 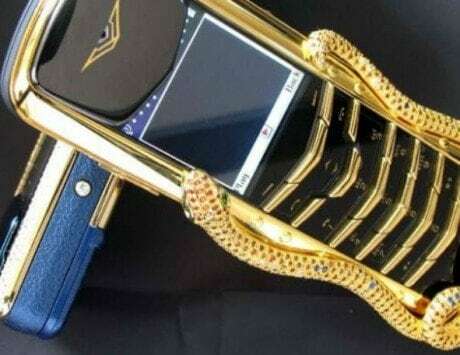 The bidding for each device starts as low as £1,000, for phones with 18-carat gold, rubies-encrusted keys and alligator leather covering. While the largest in the catalog is the Vertu Museum collection, there are also other smaller lots as part of some special Vertu constellations which are listed for much cheaper. The 37 Vertu Constellation Ayxta flip phones are available starting at £2,150 (approximately Rs 178,200). Not only the Vertu phones but even other accessories and display sculptures from the Vertu museum are up for auctioning. First reported by The Next Web, the devices are expected to raise a significant amount and aid in repaying off the Vertu debt. The iconic Vertu factory too has been shut with everything inside too being auctioned off. None of the Vertu phones are expected to skip the auction. For collectors and phone enthusiasts, the opportunity one of the best in the market.